We produce more than 250 standard rollers. 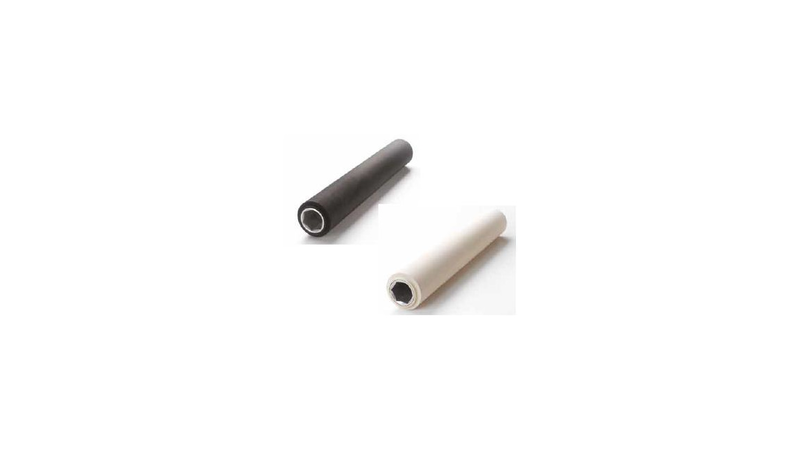 In case you do not find the roller that you need in our assortment, we can produce it after your scetch or sample. We also renew cylinders for sanders, gluing machines, ...; with grooves or without.